An online portal Movietonne, where users can stream films in Assamese and regional films of Northeast was launched on Friday in Guwahati. Movietonne brings for the first time old and new Assamese films will be available for a minimum amount of Rs 40 only. Movietonne, a startup, aims to offer over 100 regional cinemas in the future. Movietonne’s first batch of films include Aei Maatite, Local Kung Fu 2, Chaaknoiya, Shakira Aahibo Bokul Tolor Bihuloi, Dinabandhu, Adomya, Anuradha, Mriganabhi, Juye Poora Xoon, Samiran Barua Ahi Ase, Dikchow Banat Palaax, Jeeya Jurir Xubaax, Jajabor, Jaangfaai Joonaak and Bokul. Six engineering students developed the portal. They are Spandan Keot, Sangita Kalita, Jutika Das, Udipta Gogoi and Gunajit Sarma, all engineering graduates from Girijananda Institute of Management and Technology. The film-streaming platform was launched as a tribute to Jyoti Prasad Agarwala, considered the doyen of the Assamese film industry. The name Movietonne is inspired from Chitralekha Movietone, under which Agarwala started to direct films. 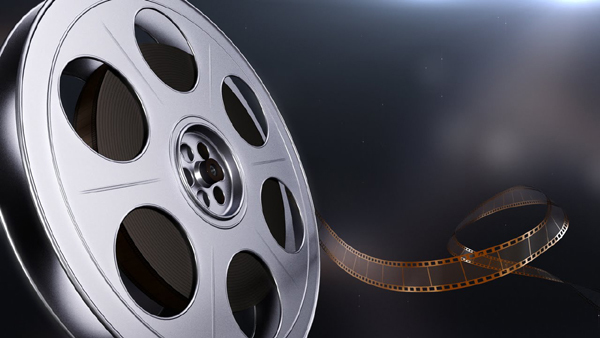 The Movietonne team will release Android and iOS apps in the future and also upload short films and documentaries. Chairman of Jyoti Chitraban, Pabitra Margherita, designer Garima Saikia Garg, journalist Nitumani Saikia, veteran director Pulak Gogoi and film critic Bitupon Borbora were present at the launch.